I find this photo ridiculous. They look like they are going to a fancy dress ball. Read the text please,they WERE going to an fancy dress party! That middle girl is so sassy - I suspect she is going to be a handful as a teenager!! Lovely family. What is it with these royals (William and Catherine) and now the House of Orange using as their Christmas photo a photo that was taken months before December. This photo was taken in April! Nothing to do with Christmas! I guess, to certain royals, Christmas doesn't really have any significance. Some royal houses ,like British (Charles & Camilla, Catherine & William, The Queen, Dutch ones etc.) take a picture what has meaning to them and send it as Christmas card, some (Monaco, Sweden, Norway) make chrismasy pose to their card. I think main idea to those more serious cards is that they can be put to mantelpiece and kept there year around not just Christmas. I actually lean to like these no circus pictures more. In any case no card where there is that Christmas stuff is really any real but just pose to take card. KarenAR you are ridiculous and judgmental. How can you make a comment that Christmas doesn't really have any significance for certain royals? 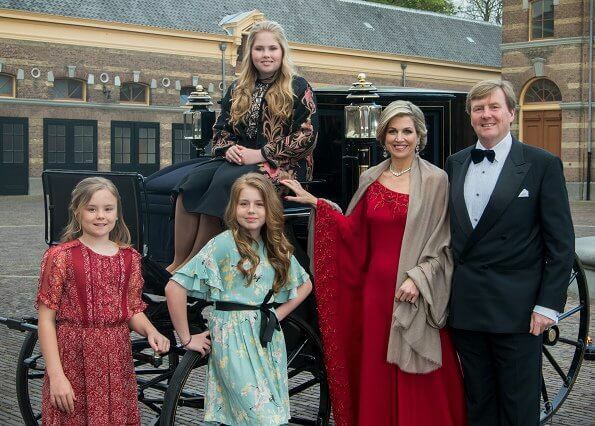 Have you spent Christmas Eve or Christmas Day with the British or Dutch royal family!!?? Your comment should not be allowed on this blog. I agree with you Anne-Marie here. Other threads about British royals here tell very loud language how important time Christmas is to them. They just do not want it to be any circus. I like the photo. It's got a nice flare and doesn't look as sterile as some of the others. 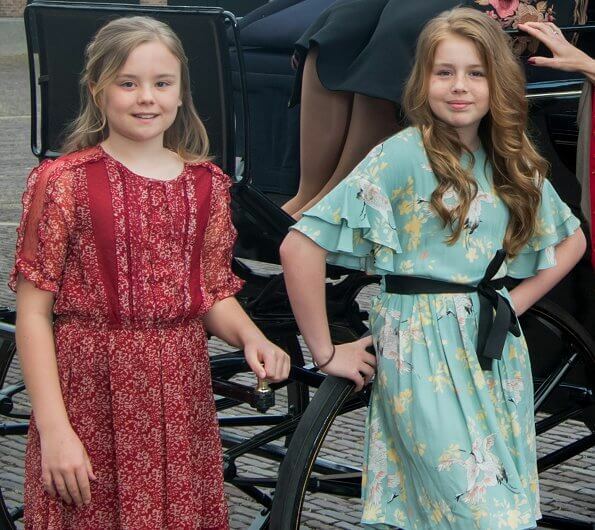 I think it would be perfect if the two younger daughters were dressed more formally like their parents and older sister. 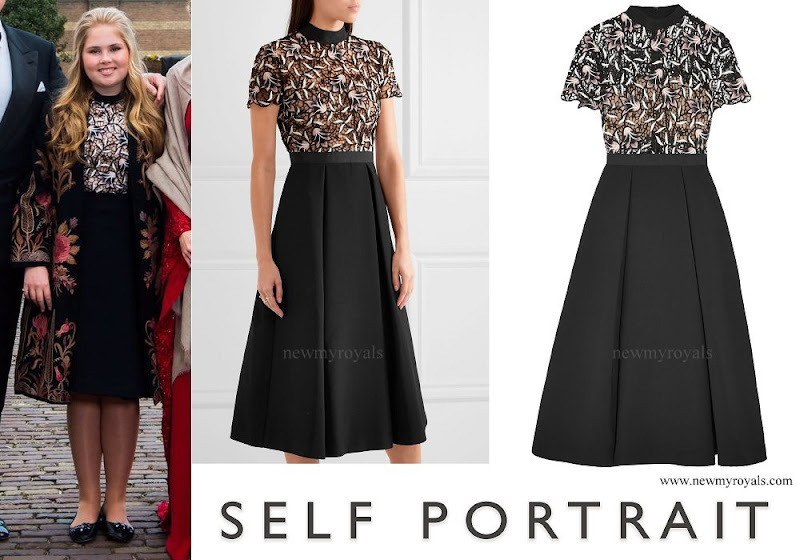 Maybe they didn't attend the ball but if they wore dresses made of satan, lace, or taffeta, the picture would be great in my eyes. Je trouve cette photo terne et moche. On dirait que tout est banal. Limite, prise dans un certain contexte mais comme photo de Noël, pour moi, c'est non. All of them so beautiful! 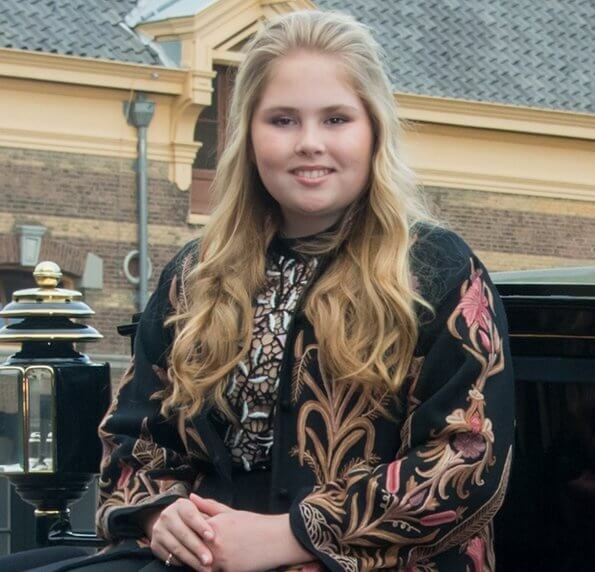 Amalia and Ariane look a lot like Willem, while Alexia is 100% Maxima!